An arrest has been made in a shooting that resulted in the death of a woman in Madisonville. Mar’Keil Foster was located and arrested in Clarksville, Tennessee. Foster has since been extradited to the Hopkins County Jail. 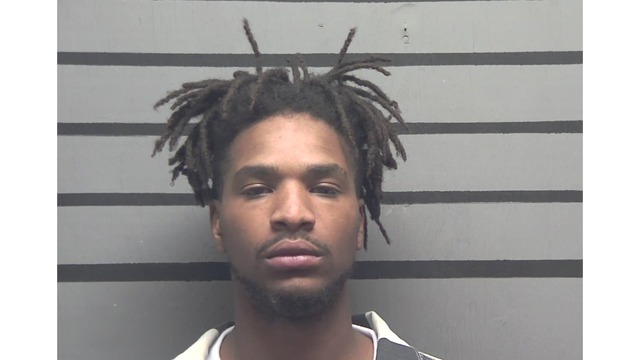 Foster was arrested four time last year for various charges, including receiving stolen property (firearm), carrying a concealed weapon, possession of marijuana, and drug paraphernalia. Madisonville Police say they received a call Monday night around 10:30 from Sugg Street, where a man said his fiance had been shot. Police found Ashley Egan lying unresponsive on the living room floor of a home. Egan was taken to a hospital where she later died. According to police, Dominick Alexander Yarbrough was also injured in the incident, and was taken to the hospital. Yarbrough, the fiance of Egan, was shot in the leg. Dominick Yarbrough is on Facebook.